Omsberg & Preston is a woman-owned consulting firm providing surveying, engineering consulting, and land planning services to California's north coast region. We are fully committed to providing quality project planning and permit processing, civil engineering, and land surveying services to our clients, and strive to ensure that each assignment is completed within budget and on schedule, and that professional work standards are maintained. We pride ourselves in the exceptional working relationships we have built with local, state and national reviewing agencies, as well as new and repeat clientele, and treat every project as if it were our own. 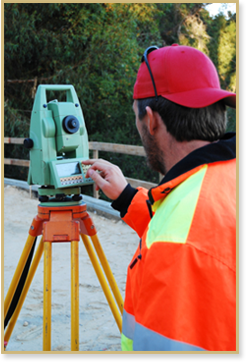 Contact us today and let us know how we can assist with your next civil engineering, land surveying or land use planning project, or to enquire about employment opportunities.